Over the past 20 years Affordable Caravans has bought and sold many hundreds of a wide variety of imported & New Zealand made caravans. We import new and second hand UK, British, European, and German caravans including Static caravans which are great permanent living. By importing the caravans direct we can pass the savings to you the customer. 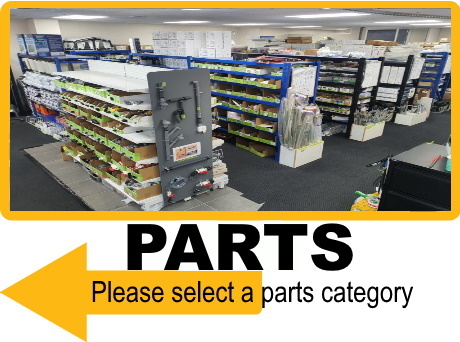 We have a large ever growing parts department. All our caravans (unless stated) come with awning, waste & water containers, pump, battery, step, spare wheel & 50mm standard tow ball, WOF, registration , electrical & gas certificates. We sell all the popular English brands such as Swift, Compass, Elddis, Coachman, Lunar, Abbey and Bailey. Browse our Caravan & Motorhome range or Pre-Purchase Caravans and, if you are interested in applying for finance, then we have a standard application form here.